Originally designed to partner Naims world-class CD555 CD player, the 555 PS can also be used with the NDS and NDX network players, HDX hard disk player/ server, Naims DAC digital to analogue converter as well as the CDX2 CD player. 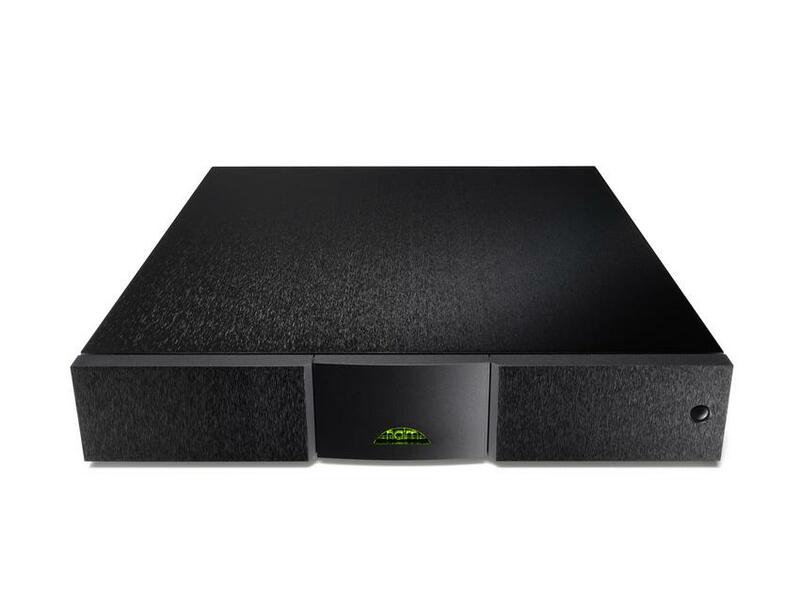 Whatever Naim Audio product it partners, the 555 PS DR will improve every aspect of your favourite music. Voices and instruments become clearer and more natural. Perceived dynamic range increases too, while timing – music’s fundamental sense of rhythm and accuracy – snaps into even greater focus. Not everyone sees hi-fi as Naim do. For them, a smooth, stable, low-noise power supply isn’t just desirable: it’s fundamental to proper hi-fi performance. Nowhere is that belief more clearly exemplified than in the reference 555 PS DR, the best power supply in Naims portfolio.